Hotel Construction Projects in Vietnam. 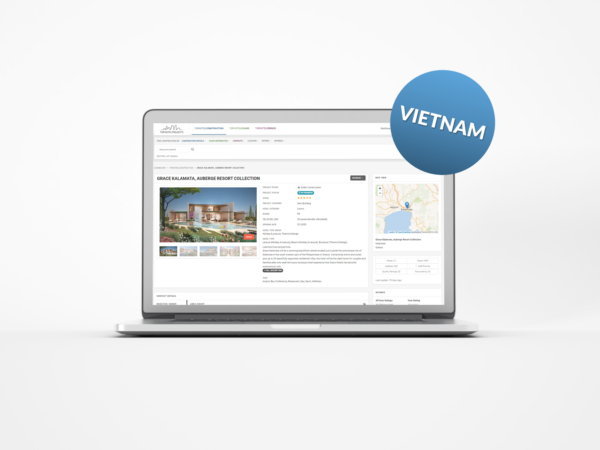 The Vietnam subscription gives you access to all hotel projects in the country and to more than 2,000 hotel chain contacts worldwide, included is the contact information to relevant companies involved in the developments. With 1 included login code you can access the database at any time and retrieve project and contact information whenever needed. 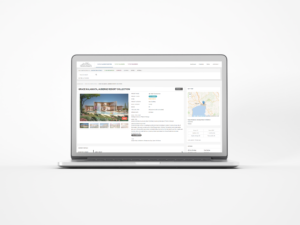 Regular updates and new entries guarantee a continuous flow of upcoming project information during your 12-month subscription (automatic renewal unless canceled).